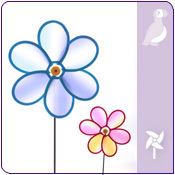 Spruce up your garden and frontyard with Purple Puffin's range of Garden Gifts. 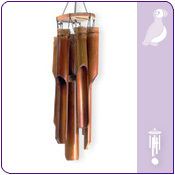 We have Garden Ornaments in a variety of designs, as well as Garden Lighting and fun Garden Windmills! Welcome your guests with happy smiling Stone Faces, or grumpy ones, or brighten your day with Garden Gift Accessories. Please select a category below to view any of our Garden Gift Ideas products.